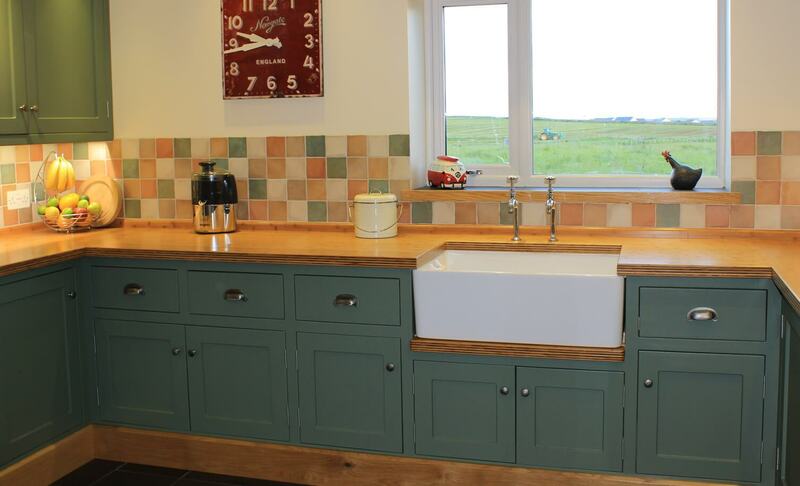 Kerr Carpentry, Burray Orkney - bespoke carpentry, furniture and joinery for all budgets. 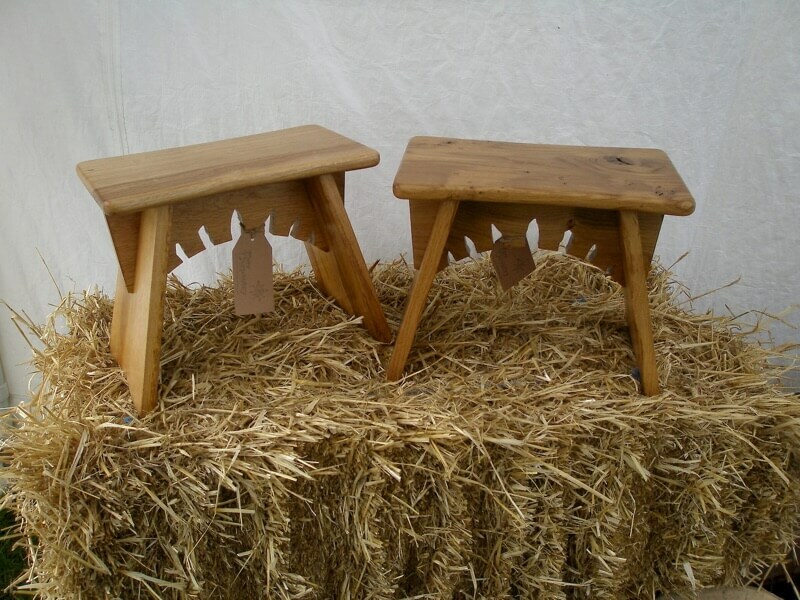 "The 'Burray Lass' was a much longed for piece of play equipment for the children of Burray School but is so much more than that. The boat was designed by Leo, in consultation with staff, pupils and parents, and reflects the maritime heritage of the island of Burray. It is a bespoke larch structure and provides both sensory and physical experiences for the children. The children are able to balance, climb, manage risk and let their imaginations run wild. Our pirate ship themed opening was a roaring success! 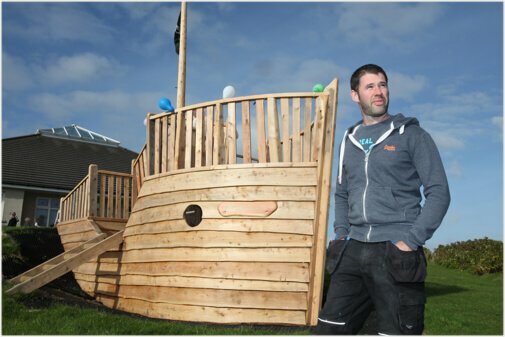 Leo is a creative and innovative designer and has provided Burray School with a boat which will be enjoyed for years to come by generations of children. He was very easy to work with and his enthusiasm and dedication to the project were infectious." Stretch ceiling and wall promotion 20% off for the whole of March 2019! 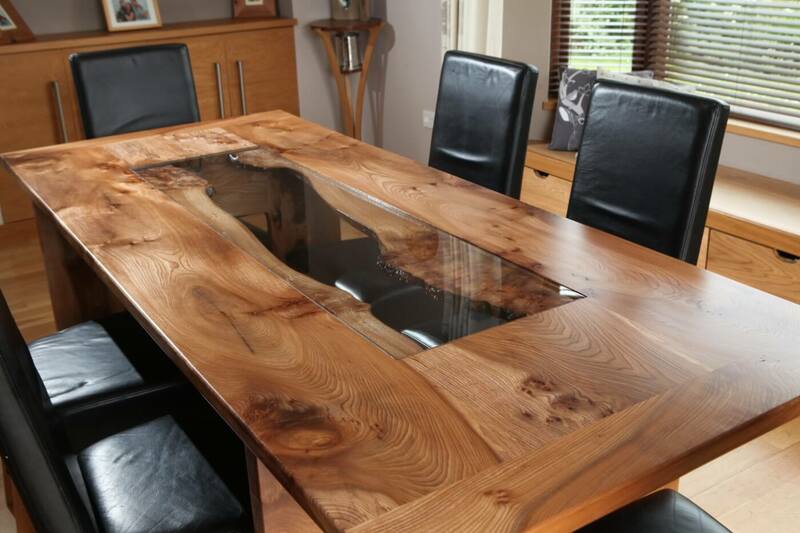 For all Bespoke Furniture, Carpentry, and Joinery enquiries, Kerr Carpentry offers a free – no obligation – consultation. 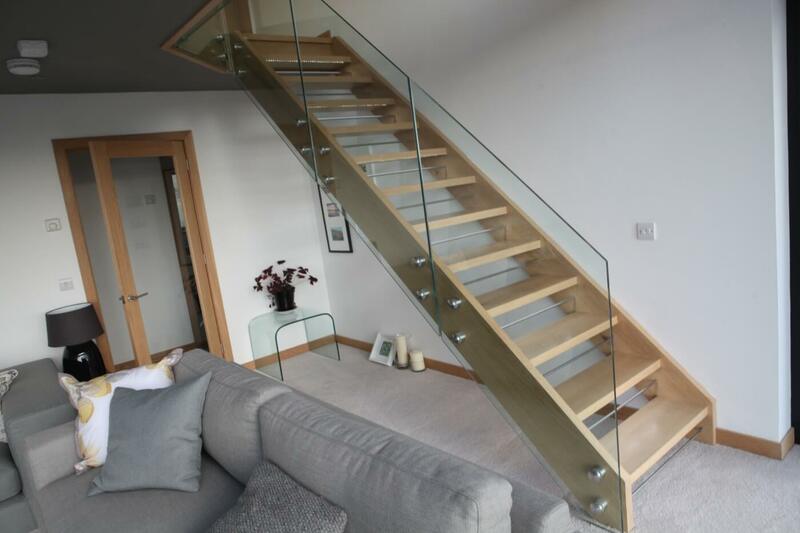 We can advise on how to progress with your project and provide concept designs and details at a cost that suits your budget and timescale. 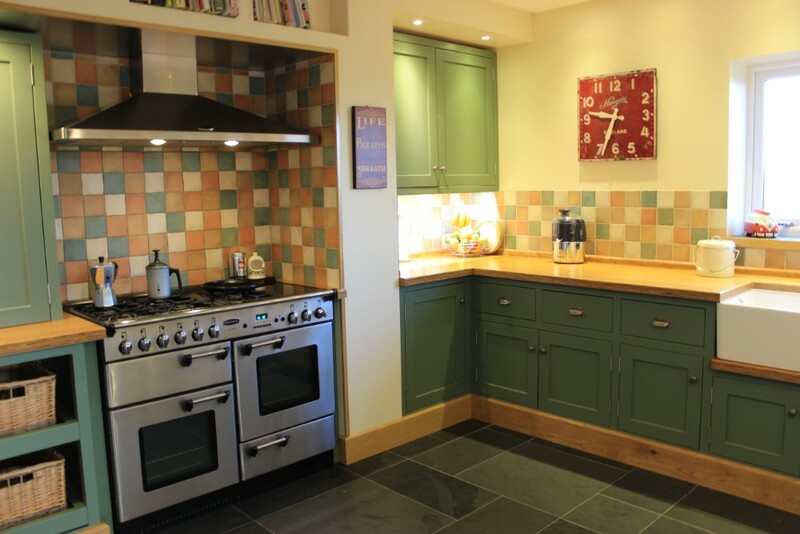 If you are planning your own building project, we can also cater for other trade requirements such as: plumbers, electricians, painters and decorators. 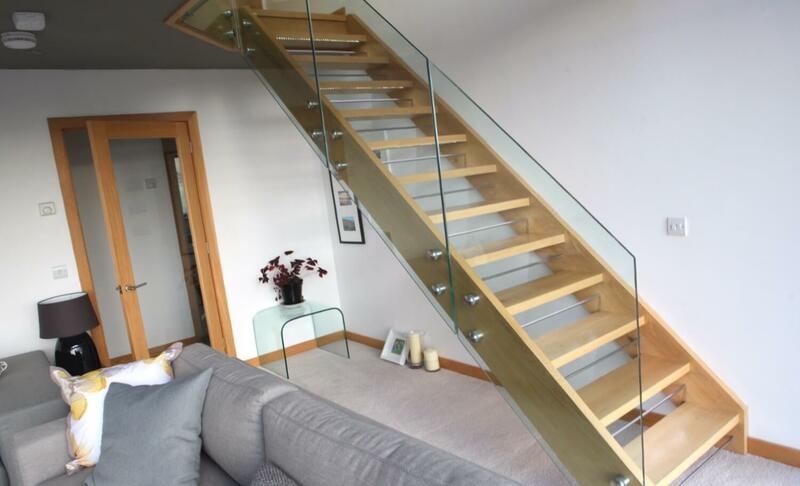 Kerr Carpentry can organize and develop your plans to whatever degree you require. 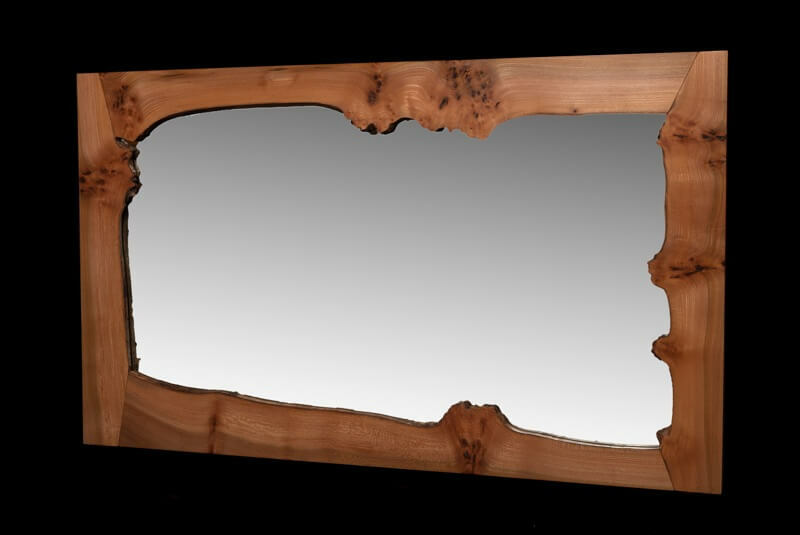 If you desire an item of furniture, you can have a unique and individual commission made to suit your needs, or select an item from our range of high quality furniture products. 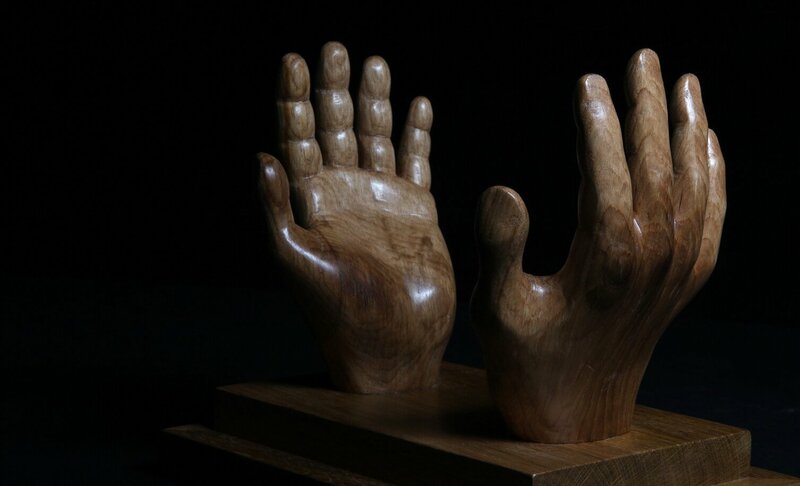 For wedding and other commemorative present ideas, pieces can also have hand carved inscriptions added! 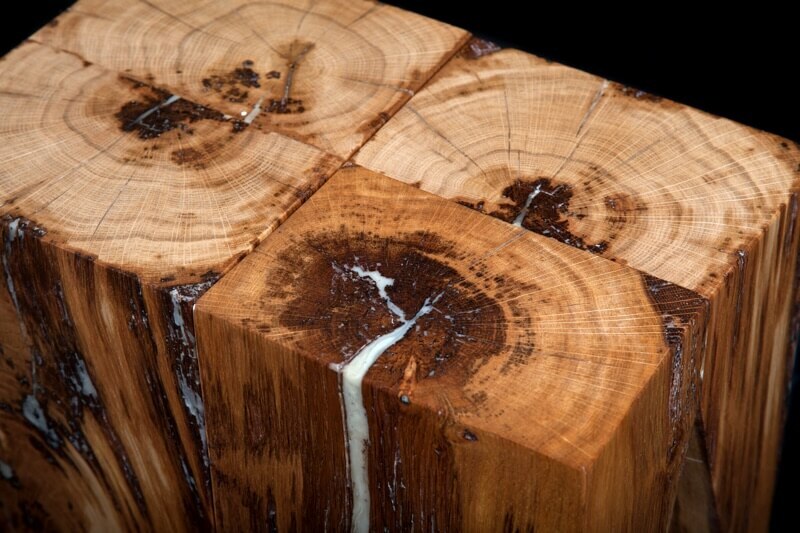 We source our high quality timbers from native grown Scottish sawmills. 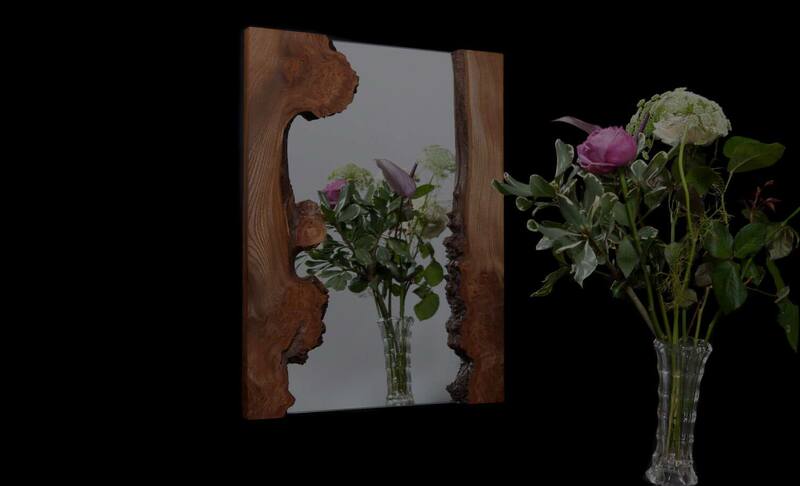 Each piece of wood is hand selected and is picked to suit its individual requirements. 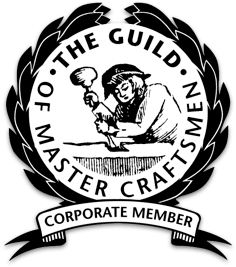 Kerr Carpentry is also proud to of been awarded recognition from ‘The Guild Of Master Craftsmen’. This privilege and honour was granted to us for our high quality service and craftsmanship. Please do leave your email address and we will keep you up to date with Special Offers, New Products and relevant News. We won’t share your details and you can unsubscribe at any time.